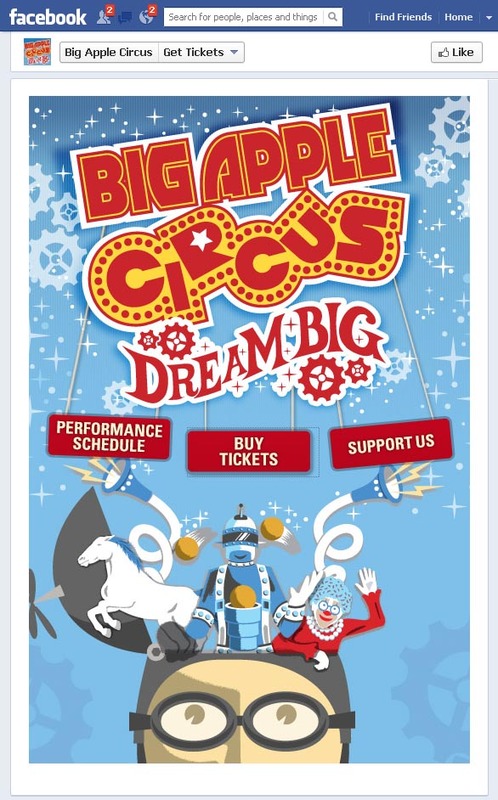 Big Apple Circus entered the social media world “late in the game”—only about three years ago, said Jean-Jerome Peytavi, director of marketing. “When we started out, our messages were not very focused and not very engaging,” he admitted. Though the Big Apple Circus, which performs more than 350 shows in eight markets each year, may have started out rocky in the social media sphere, the organization has since found its groove. The circus has seen engagement in its social media messages skyrocket, with fans now weighing in on everything from trivia posts about where the circus tent was made to cutesy questions about what clown name they would choose for themselves. Last year the circus’ number of Facebook “likes” hovered around 7,600 and the organization has managed to more than double that number to nearly 15,600 today. In addition, a year ago the circus had 2,000 unique users weekly who read its posts through their Facebook news feed, but today the weekly reach is 16,000. 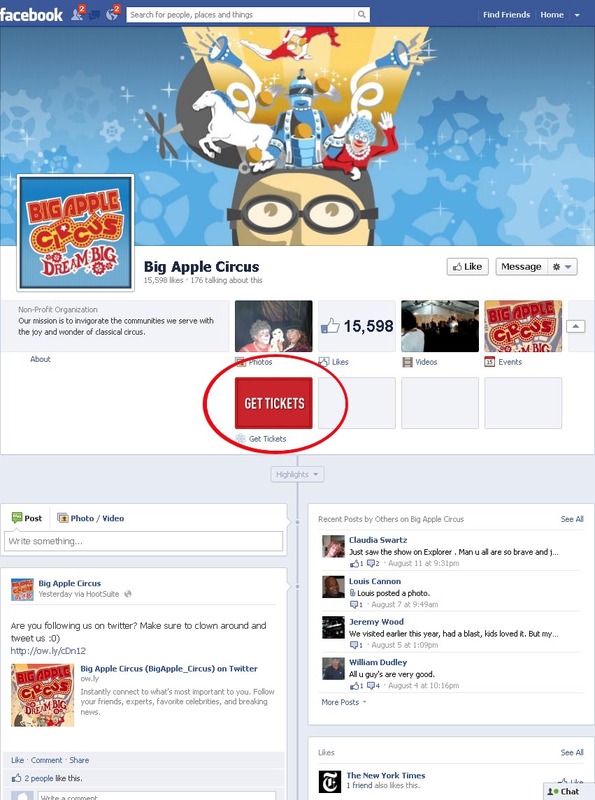 The circus puts on a different live show every year, so the organization also alters the look of its Facebook page significantly each year to reflect the new show. The circus is entrenched in three different social media platforms—Facebook, Twitter, and YouTube—and the company makes a point of posting at least one social media message every day. The most popular postings by far: The ones in which fans are encouraged to share their own memories about the show. 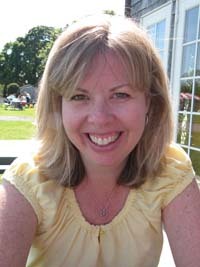 After all, people like to talk about their own experiences, rather than being talked to, Peytavi said. The organization’s videos on Facebook have also been met with great success. The best way to attract social media viewers is to keep the video short and sweet, provide a little taste of what people will see live, and include some of the interaction between performers and audience members—but always try to leave the viewer wanting more. “People love watching videos, but you don’t want to reveal too much and have people feeling like they’ve already seen the show,” Peytavi said. Peytavi said it can be difficult to measure exactly how many tickets are sold as a direct result of the organization’s social media presence, but he believes social media now plays a crucial role in nudging people toward buying.